Set on a majestically elevated site in quiet cul-de-sac in the heart of Zimbali Estate this luxurious, contemporary design five bedroom, five bathroom home commands panoramic sea and resort views. Priced at R18 million through Pam Golding Properties. Much has been said about the semigration of buyers – notably Gauteng buyers – to the Western Cape. But in reality, large numbers of upcountry buyers are also flocking to KwaZulu-Natal, predominantly to the burgeoning North Coast region. And they are not shying away from acquiring luxury and super -luxury properties at the top end of the market. 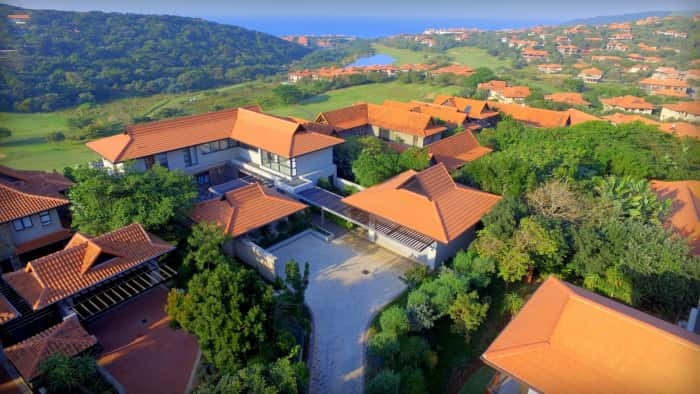 De Beer says in Zimbali, although the entire estate is well sought after, position and outlook are fundamental requirements for the super-luxury homes in the price range from R10 million upwards. Beachfront homes, where vacant land is already fetching prices from R11 million to R14.5 million per site, traditionally command the most exclusive prices in the market, with fairway frontage homes and those with high elevation sea views not trailing too far behind. Says Sascha Bausch, Pam Golding Properties area specialist in Zimbali: “With its close proximity to King Shaka International Airport and proliferation of secure lifestyle estates, the North Coast areas from uMhlanga, Umdloti and Sibaya through to Ballito and Zimbali are increasingly in demand among out of town buyers, particularly where the major breadwinner commutes to the workplace in Gauteng while the family resides within a secure estate and enjoys all the lifestyle benefits of living in this highly appealing part of KZN”. “A luxurious, furnished and beautifully appointed home in a contemporary design and with fairway frontage in Zimbali recently fetched R17 million”. Finishes in this high end price category include large scale double glazing, custom-made international kitchens with multi-colour coding, acrylic wrapping , Caesarstone tops, fully integrated kitchen appliances, imported finishes, home management systems for remote control, fully appointed home cinemas, water harvesting and reticulation systems, power invertors / generators and rim flow/ heated pools. Added to these features buyers of such homes seek lifestyle oriented investment opportunities to suit their own needs, with recreational facilities such as pools, tennis and squash courts and gyms, while keen golfers look to settle among a selection of the country’s finest fairways. Carol Reynolds and Gareth Bailey, Pam Golding Properties area principals for Durban Coastal concur with the trend towards semigration among upcountry home buyers: “In the estates we are seeing a number of Johannesburg buyers investing in our uMhlanga and Sibaya residential developments”. Says Reynolds: “The KZN coastal strip from Durban to Ballito has suddenly become the place to be. With an influx of Johannesburg clients seeking to relocate to our sub-tropical climate, this area is growing rapidly. 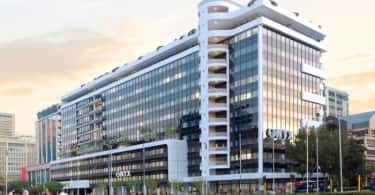 Two years ago we were pricing developments in uMhlanga at R20 000 per square metre, now some of our developments are selling for as much as R60 000 per square metre, reflecting unprecedented growth. 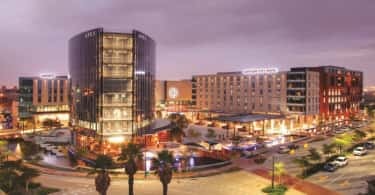 The ‘Signature Sibaya’ development has almost sold out with vacant land fetching prices of R10.5 million for 2 000sqm of prime land, which means the end price for the homes will range from R20 million up to R40 million depending on finishes”. Sandra Gordon, senior research analyst for Pam Golding Properties, reaffirms the trend towards semi-gration to the KZN North Coast. According to the Pam Golding Residential Property Index, despite facing a range of economic and political headwinds, national house price inflation has eased only marginally – slowing from an average of 4.7% in 2016 to 4.35% during the year to date. Encouragingly, the major coastal metro housing market in Durban continued to outperform the interior metro markets in early-2017, with growth of 6.7%.